Guernsey is located in the English Channel, off the coast of Normandy, forming part of the Channel Islands which also includes Jersey, Alderney, Sark, Herm, Jethou and Brecqhou. Guernsey benefits from mild winters and warm, sunny summers. The warmest months are July and August, when temperatures are generally around 20C (68F). If you need help looking for things to do on the island, you have come to the right place. 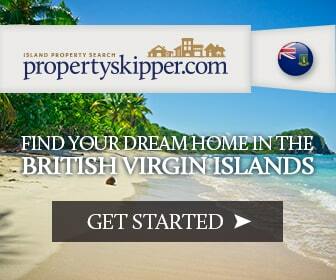 We are constantly expanding our website with you in mind and we know that finding out what you can do in your local area can be a key decision making factor whether you will buy or rent property on the island. For more information about Real Estate in Guernsey, check out our latest properties.